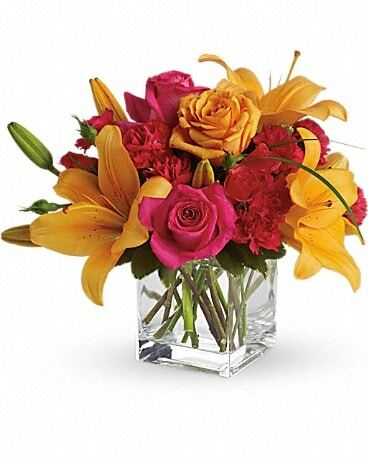 Wood's Flowers and Gifts will create beautiful flower arrangements for all of your occasions. 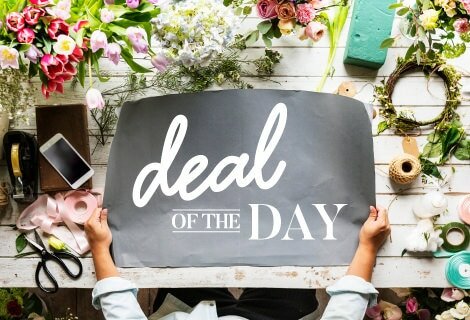 Whether you need Birthday flowers, Mother's Day flowers, Get Well flowers, Anniversary flowers, Sympathy flowers, or flowers just to say thinking of you, we can do it all. We deliver flowers in College Park, the University of Maryland, and in many surrounding communities and same day flower delivery is frequently available. Wood's can also have floral deliveries made for you anywhere in the country through our network of reliable florists. Wood's Flowers and Gifts was established in 1938 by Edward and Yolanda Wood as a way to earn money to pay for their college education at the University of Maryland. They fell in love with flowers and became College Park's place to go for flowers. Now operated by 2nd and 3rd generation family, we continue the tradition of delivering beautiful flowers. Our customers can view selections online or come into our shop to browse our selection guides. We have premade arrangements available in the cooler for your convenience or we can custom make a gorgeous bouquet for you. Our large selection of fresh cut flowers is right out in our front shop so you can hand pick your own fresh cut flowers or our friendly staff will pick out an assortment for you. Surprise someone with fresh flowers and make their day extra special. 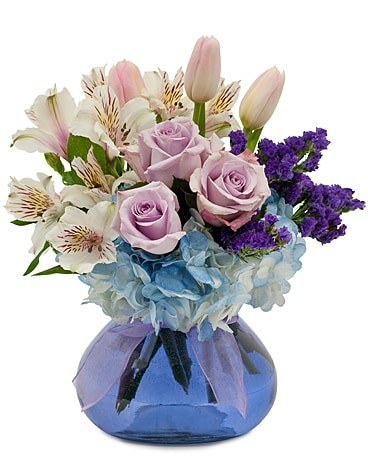 Remember, when you want to send flowers, you want to use Wood's Flowers and Gifts. We are a real locally owned flower shop. 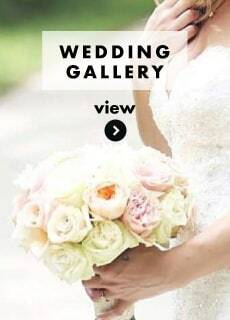 Most people do not realize that many of the so called florists that are found on the internet and in those large phone book ads are not actually real flower shops. Many call themselves "local flower shops" but are actually what our industry calls "internet order gatherers". They are an office full of order takers. 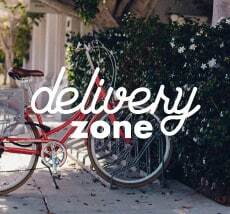 They take your order, charge you a hefty service fee, keep a percentage of the dollar value of your order, and then transfer the order to a local shop to be filled. 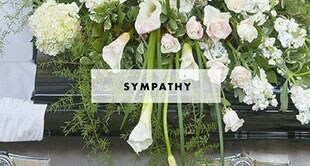 For more information about this, visit www.floristdetective.com. 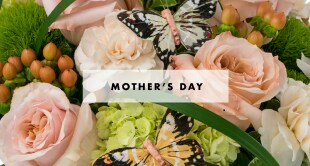 Also visit the website of The Society of American Florists, www.aboutflowers.com. 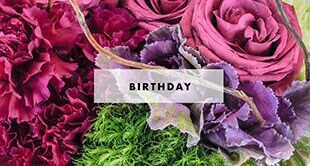 If you search the internet for a florist always look on the website for a local address and a local phone number. This is a good indicator that you have found a real local flower shop. 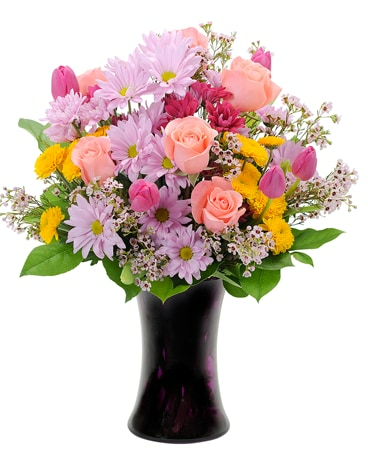 Think Wood's Flowers and Gifts whenever you need to send flowers.